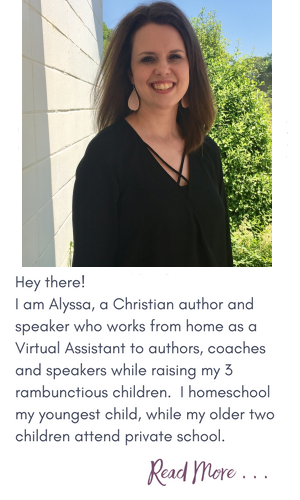 Lisa Yvonne is a wife, mom, and blogger. She spends her days loving her 8 kids, drinking coffee from her favorite mug, writing, and taking care of her home. 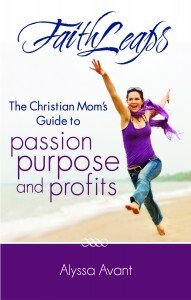 You can find her at www.gracefulabandon.com where she provides resources for women that help joy-filled purpose meet daily life. I had not even thought about having my son do this with me! I am totally loving this idea!! He loves to draw and this would be a great time for us to bond and grow with GOD! thank you! Samantha, I hope you enjoy it. I have 8 kiddos, and one in particular loves this and it’s been such a TREMENDOUS gift for us together, as well as for his faith. 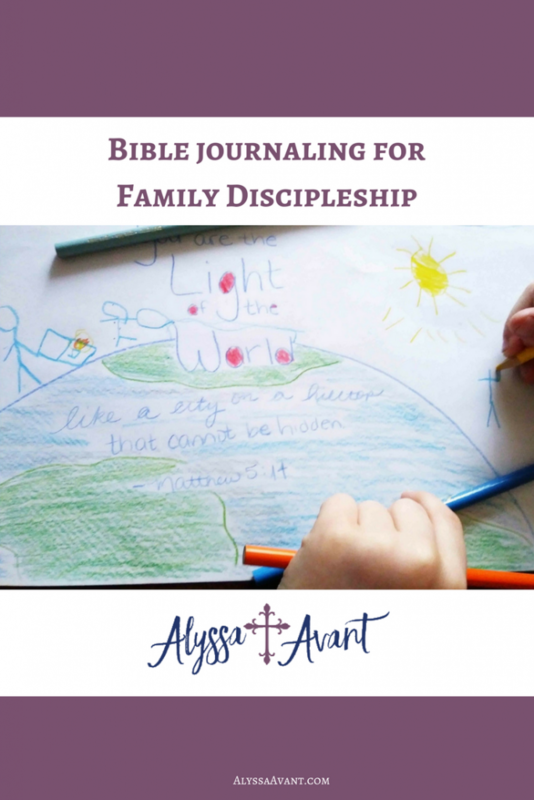 I thank you for sharing how you use your Bible journaling with your children. My grand-daughter is only 2, but Ioves to color. Going to start printing out Bible color sheets to color and share with her. Thanks so much. This is wonderful!!!! Thanks so much for sharing it. Wonderful! I can’t wait to do this with my niece and nephew. Enjoy! You’re a great auntie to think of this and invest in them this way! I wish I had thought to do this with my kids. They did go to the local Christian School. A local believer came in to do art with them. (I’m not artistic) I recently looked back at what they did there and saw how much she gave them. Art really does enhance their lives! I could not survive without my gel pens and Creative Bible or coloring books. I need to color daily or my day does not feel right. Have done some art journaling with grandest girl – love it! I’m just a newbie here, and i LOVED this post. 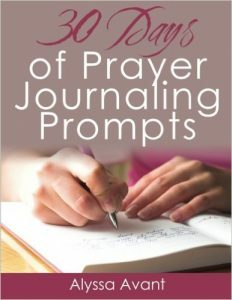 I enjoy journaling, but never thought to do with my children before!!!! You’re an awesome mum and inspiration, thank you!!! Aww, thanks! 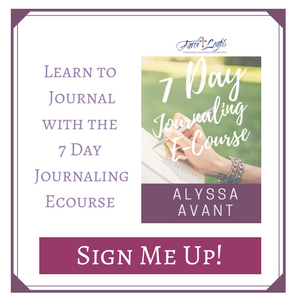 I hope you enjoy journaling with your kids; it’s so precious. Lisa, this is great. Thank you so much for sharing. I love this idea! Coloring is one of my 2-year-old granddaughter’s favorite things to do and she always hands us a color pencil to join her. I’ll be printing out some pages for her next visit. My 6 year old grandson doesn’t like coloring but this would be a great way to spend time together and learn more about God. Thank you for example. 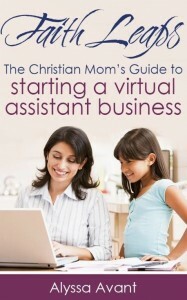 I can show him to help get started. I’m going to get some Gelatos. Hopeful this will encourage him. We did journaling cards yesterday. 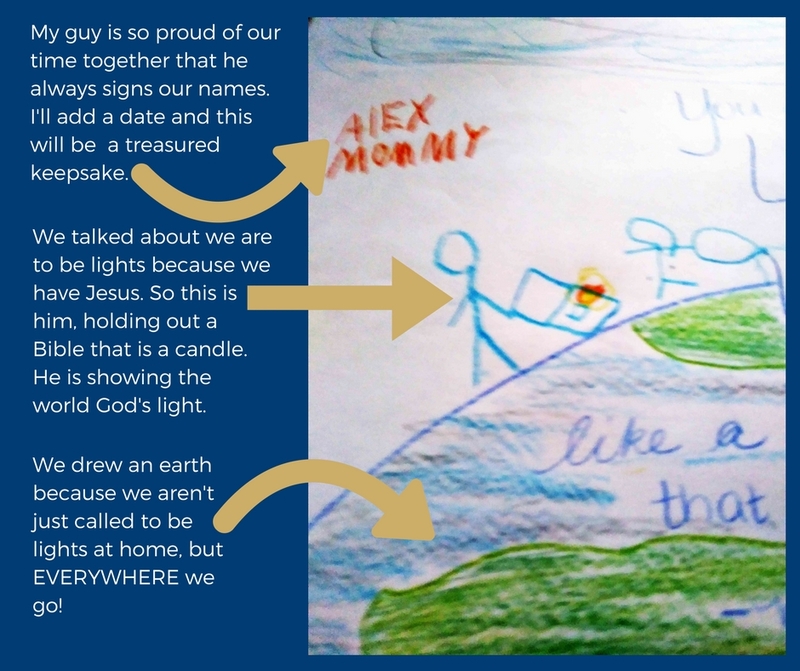 My grandson did his card and i did mine from Ps 46:10. It was fun and he was delighted. Thank you again. I was trying to do my quiet time and he was to busy. I just included him. What a joy!!! !